…for shopping at the Farmers’ Market in Downtown Northfield. The official end of the season is October 31st. Who knows, perhaps some determined farmers might show up on Saturday, November 1st. In any case, there are just a few more opportunities to take advantage of this seasonal treat. Last week I found apples, tomatoes, zucchini, root vegetables, members of the cabbage family, and a wide variety of cooking and salad greens. Oh, I cherish every precious mouthful of those tender salad greens this time of year. Back to the winding down of the Farmers’ Market… Tomorrow, Friday, October 24th, Saturday, October 25th, Tuesday, October 28th and Friday, October 31st are the last scheduled dates. On Tuesday and Friday, it’s 11:45 a.m. – 1 p.m. and on Saturday, it’s 9 a.m.-11 a.m. 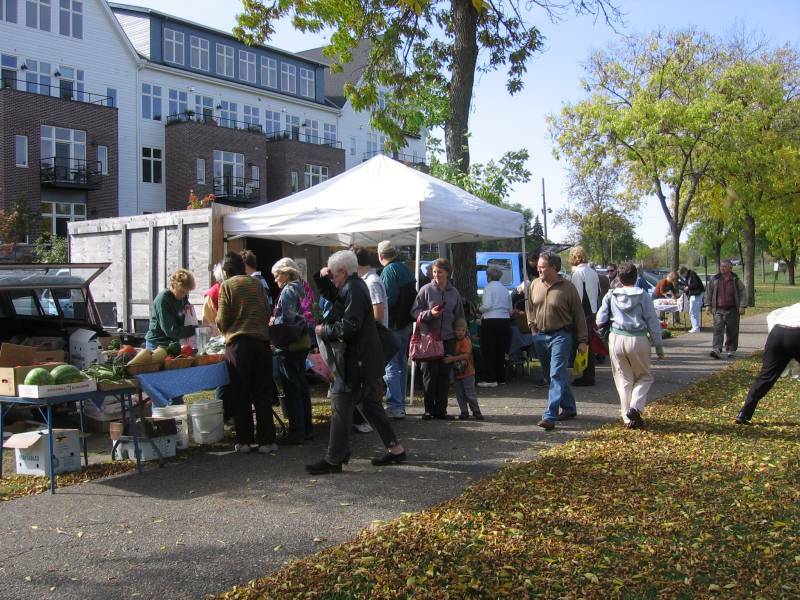 The Farmers Market is located at Riverside Park on Seventh Street. 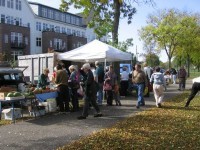 So come on down(town) and check out the last few days of the 2008 Northfield Farmers’ Market.